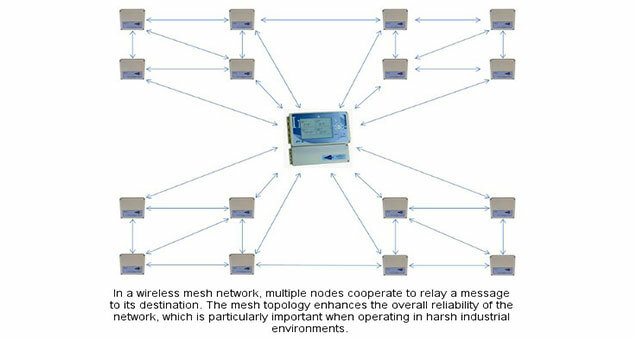 Satellite Network’sHubless Mesh Solutions is engineered to deliver narrowband and broadband satellite IP communication channels between multiple points on earth via single hop. This facilitates actual low potential voice, video and data application via satellite with assured eminence of services. Satellite Network’s Hubless Mesh is VSAT technology offering single hop connectivity among multiple sites. It comprises of terminal interacting by shared TDMA channel. The terminal makes use of the TDMA channel to receive and communicate information, ensuring vibrant resource supply between both the stations and broadcasts routes. Satellite Network certifies the outstanding bandwidth on demand supply, utilizing the identical satellite proficiency for all terminals and entire directions of transmissions. The Hubless Network provides continuous connectivity to all sites, utilizing IP protocol and integrated IP router. It is the most dynamic product on the market in terms of output, flexibility and competence. Slightest network can be deployed with the few hundreds KHz of satellite capacity and can be scaled to multiple Mbps, depending on the link budget analysis and climate conditions.